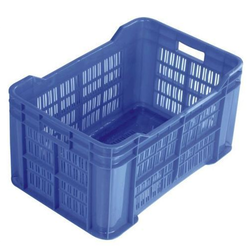 We are providing our clients supreme quality Plastic Crates. 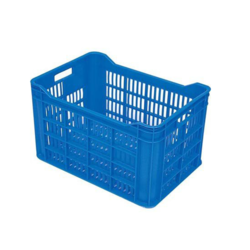 Owing to their outstanding features, these crates are extensively used in various industries such as engineering industry, food pharmacy industry, automobile industry, logistics, Warehouses Cold storage's etc. Our offered HDPE Crate is highly appreciated for its flawless finish, high strength, crack resistance, lightweight, etc.